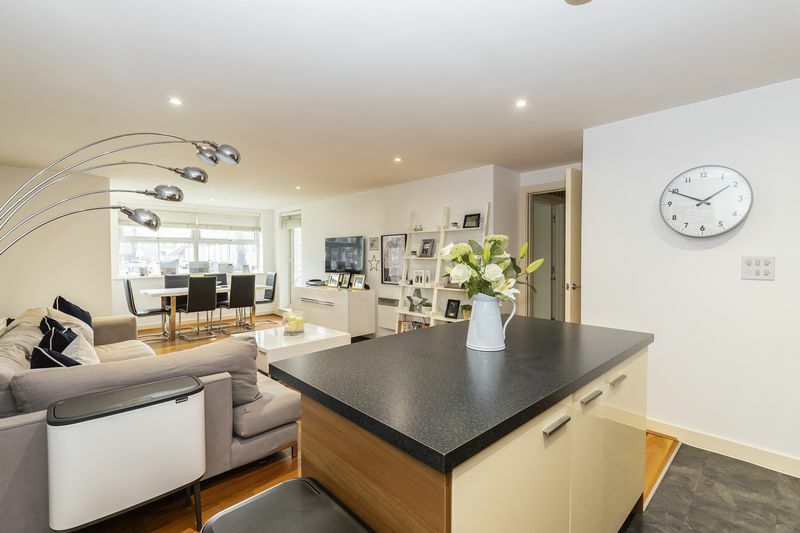 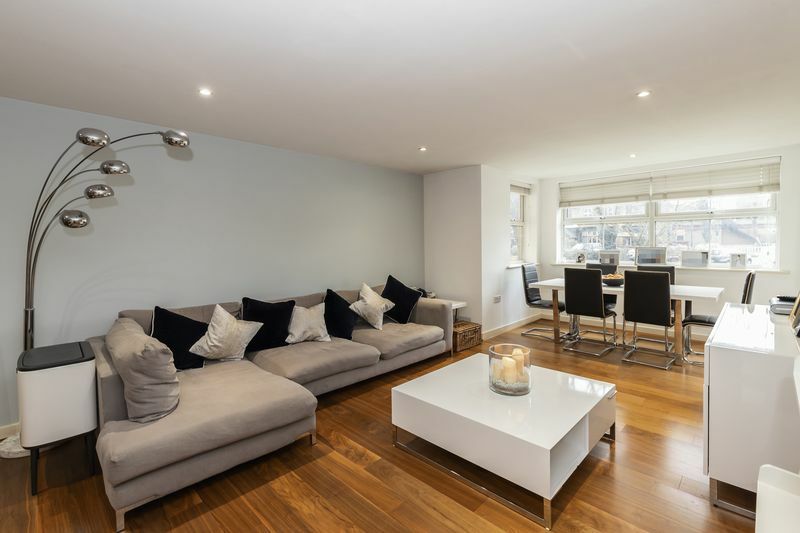 Caplen Estates have the pleasure in presenting to the market this stunning apartment, located in Buckhurst Hill. 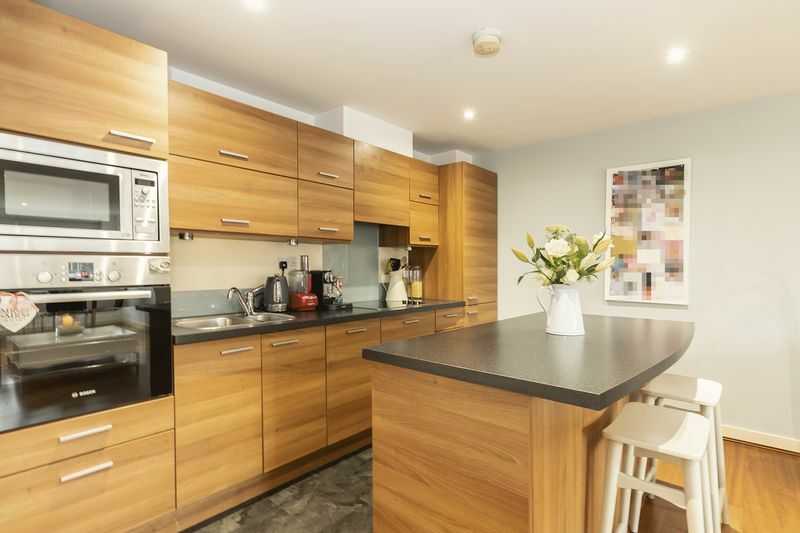 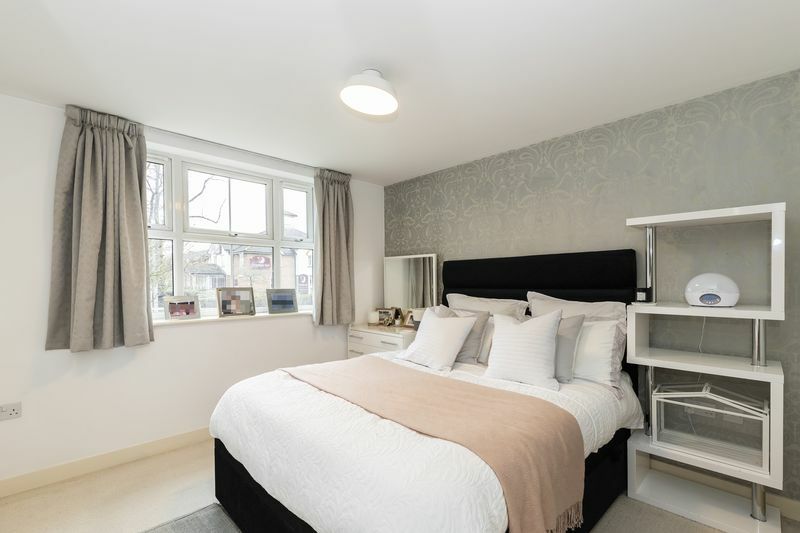 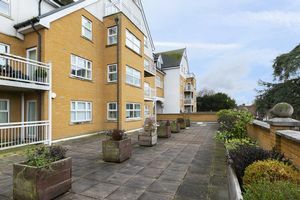 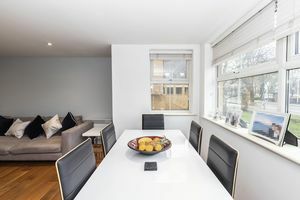 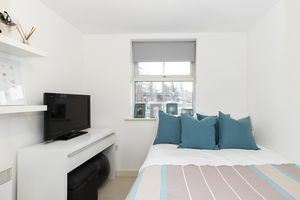 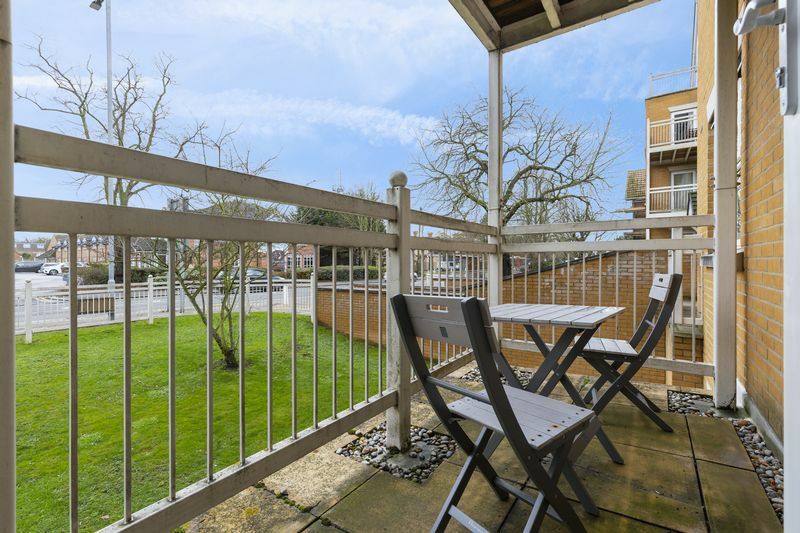 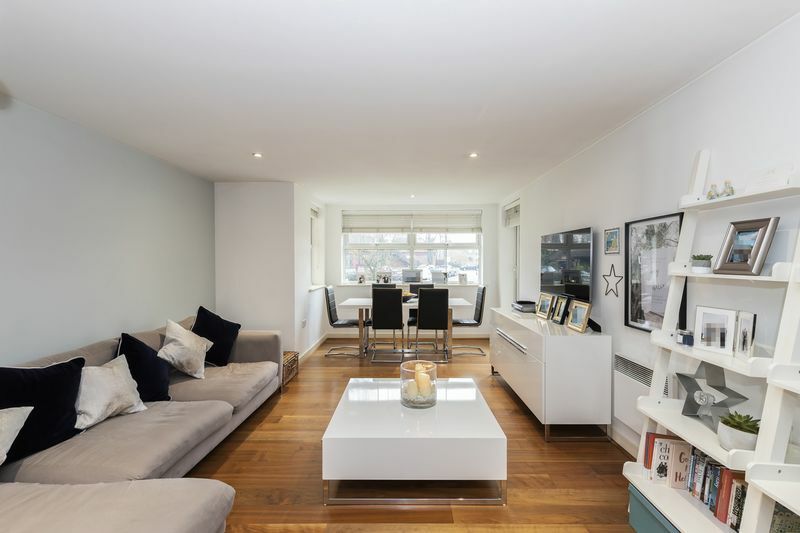 The property is within walking distance to Queens Rd with its many shops and boutiques, and close to local transport links including Buckhurst Hill Central Line. Having recently been decorated throughout, it offers prospective buyers a stress free move. 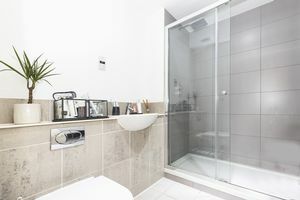 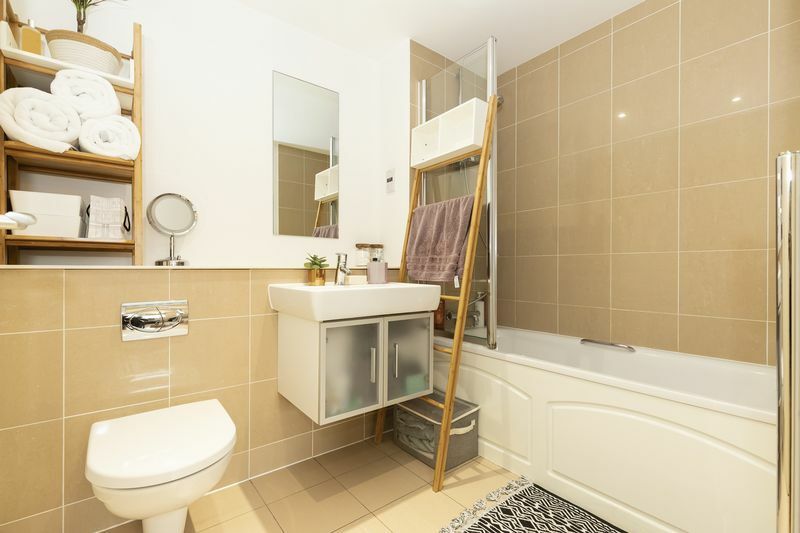 This stunning apartment offers two double bedrooms, one with ensuite which has been recently renovated and a family bathroom. 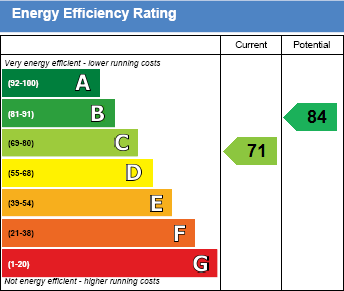 The property has fitted wardrobes and offers a good amount of storage. 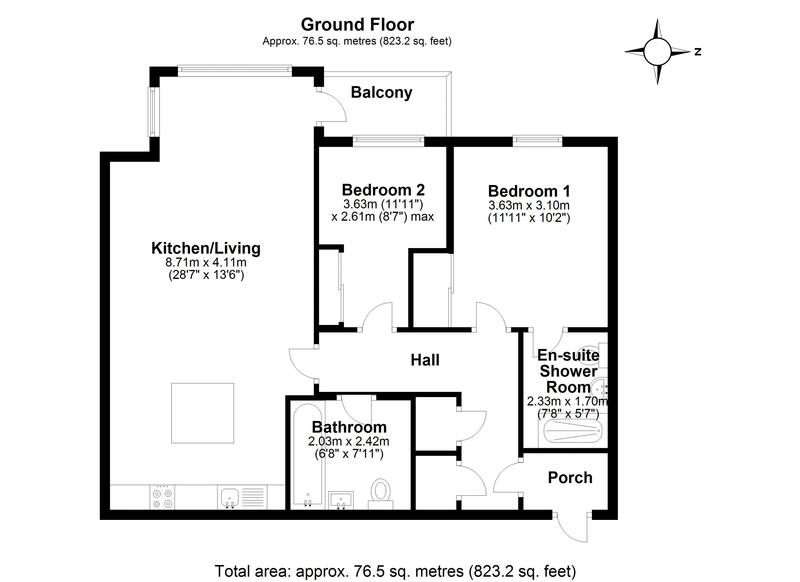 The living space is open plan, with a fitted kitchen including fridge, freezer, dishwasher, microwave, oven and hob. The centre island has a breakfast bar and cleverly zones the living space. The lounge/dining area leads onto a good sized balcony. This apartment is perfect for most buyers looking for a property that is ready to move straight into including; a first time buyer, down sizer or a potential rental investment. 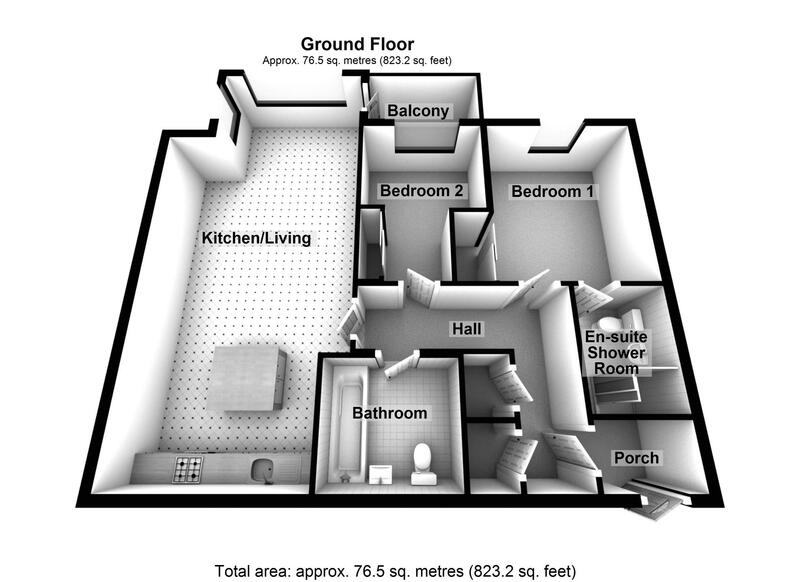 Also comes with an allocated parking space in the underground car park. Call today to book a viewing 0203 937 7733.